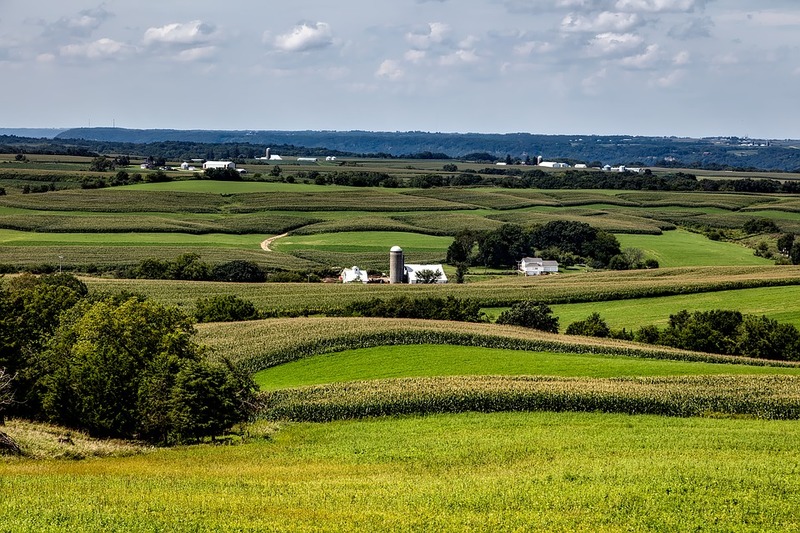 Here is a list of a few of the more significant items to consider when you are considering building a new home in rural Iowa. Site Layout: Is the site flat or rolling. Flat sites are easiest and less costly to build on. A rolling land site can add beauty and creates the potential for a walkout basement. Walkout basement can be a great addition to a home. They provide sunlight for a bright and airy finished basement or just a place to drop your dirty clothes to keep the main living area clean. Walkouts do add cost to the home, but can be a great addition. Floor Plan: This is probably the most important selection. Choose a floor plan that fits the way you live today. If you love to cook, spend some time making sure the kitchen is exactly the way you want it. If entertaining is important, choose an open floor plan that has a good transition to outdoor space (deck, patio, etc) Check out Griffith Homebuilders’ floor plans. Budget: Figure out what you are comfortable spending and then start with a home and options that stays within the budget. Don’t pick a floor plan that starts at the top of your budget and then be restricted on what options you can add. Ranch style floor plans are often the best buy per square foot, Cape Cods are nice, but more expensive. Choose a home builder that can tell you what things cost upfront. There is nothing more frustrating than spending weeks planning a home and then finding out that it costs way more than you want to spend. Utilities: Not very glamorous, but an important topic. Water, electricity, and septic are three things that will impact the price of your home. Water: Do you need to drill a well or do you have rural water at the site? Big difference in cost. Is electricity run to your property? Where will the septic system be placed and what type of system do you need for your soil? These three things are essential in building a home and can have a significant effect on price. Financing: You may want to visit with a local lender and let them know you are considering building a new home. They can do a quick pre-approval for a specific amount. Knowing what you have access to is very helpful when looking at floor plans. Griffith Homebuilders can help you with all the items listed here. We will take care of everything and do it at a guaranteed price. We have model homes to help you see what things will look like and we have a step-by-step process that will get you the exact home you want. Move in ready.